With Easter less than a week away, the Global Design Project is sharing Easter projects with you! 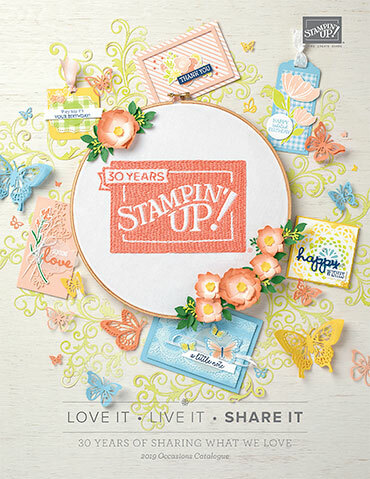 Apparently I do not stamp a lot of Easter projects, sitting down to create this week, I realized that I do not have one stamp set for the Easter theme!! 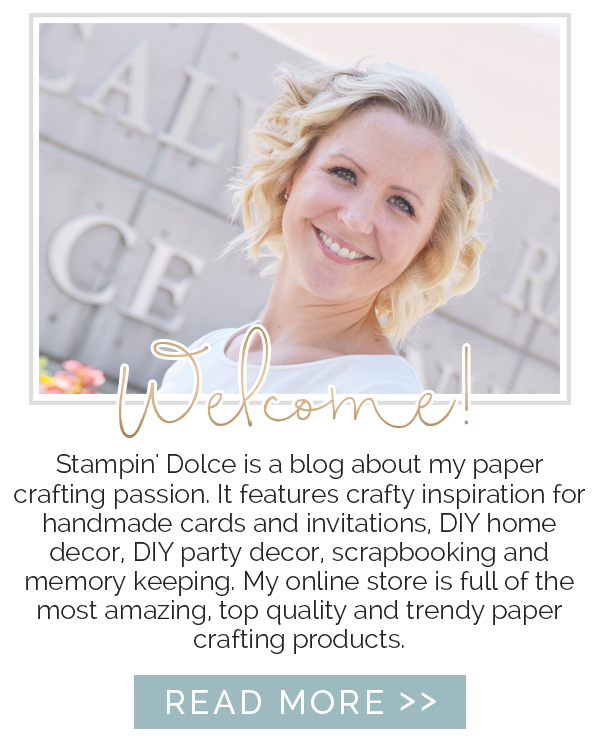 When I went to my very first Stampin' Up! party, well over a decade ago, I fell in love with the colors. The paper matches the ink. The ink matches the ribbon. Bliss. Even better, the colors coordinate. Have you ever purchased paper, ink and ribbon and they do not coordinate? 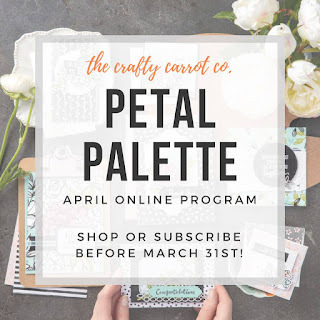 The shade or hue is slightly off - it can drive a crafter batty! 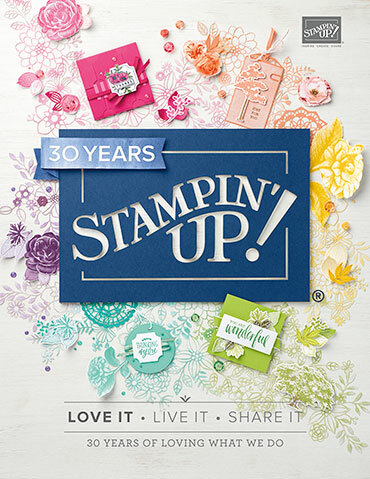 The ink colors from the Stampin' Up! Subtles Collection naturally group together for a spring combo that screams Easter! Before Christmas, the Paper Garden reached out to me to do a blog post with their Embossing Folders and Stencils. 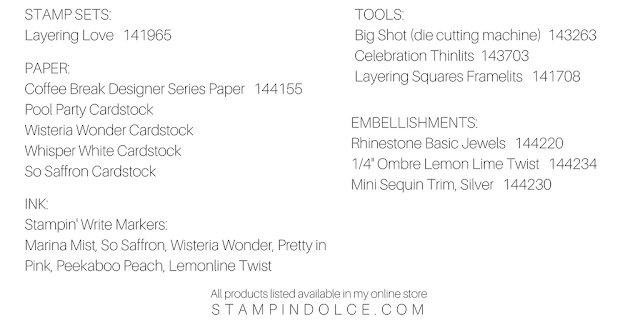 The Paper Garden embossing folders fit into my Sizzix Big Shot Machine and gave my cardstock a beautiful embossed finish. 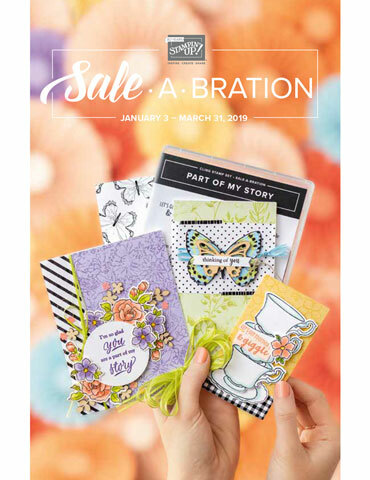 I am in love with this Curved Pennant Embossing Folder!!! Banners always make you happy, right!?! I have a tree stencil that I will need to create with soon and promise that another blog post will be coming! Thank-you to my friends at Paper Garden for contacting me! 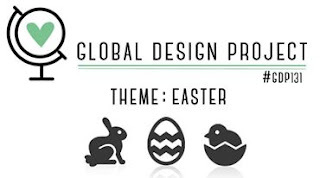 Visit the Global Design Project to see what the rest the Design Team has created for out Easter theme! 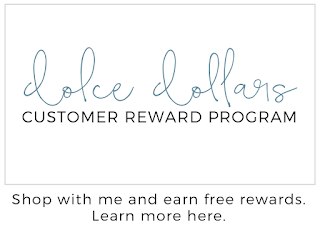 You are always welcome to create and share with us! Learn more at the GDP. 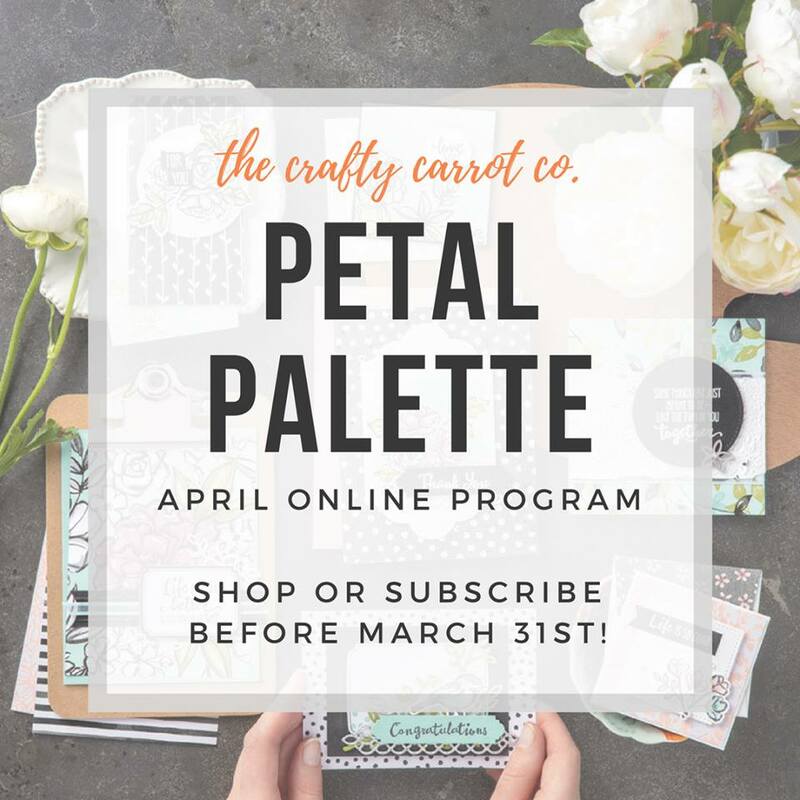 Learn more about the Crafty Carrot tutorial rewards here.